lcd?led?plasma? Sun coming from behind tv in corner so plasma would be best and cheapest? Would like to have netflix running, any others people recommend? How many hdmis, usbs can i expect? I don't like plasma - heavy, power hungry, and I didn't like the picture of the Samsung unit I had. LED would be ideal. I personally like Samsung but not within your price range, you'll be on a second tier brand. My 3 year old Samsung LCD non-LED works fine for everything I watch, not sports. Check JB. With that budget, maybe look into second hand on TradeMe. You don't need a smart tv if you have a smart device that you run things through. It's still a bit of a mess in the market at the moment, where you can buy a smart TV but then be forgotten about with little future app support. I agree that Plasma has had it's day. Very good picture often, though the picture was limited by the controller sending the picture to the panel, so I've seen crappy plasma as well as nice plasma. For that price you're looking for a run out type special on an older model. Where are you based, as in are you able to receive freeview HD via UHF aerial or are you in a satellite only region? The warehouse do their home brand veon TV's with a 3 year warranty. They're actually not too bad for a cheapie TV. Glass tv stand etc and nice simple clear menus. 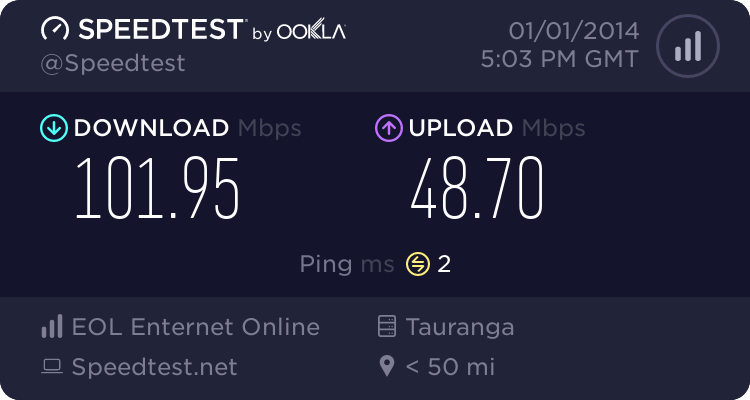 Mount Maunganui, I have sky installed and also have tv aerial. I would prefer the best bang for buck quality wise, there must be a cost approx where past it you are paying alot for very little quality increase. use Chromecast to steam netflix etc? The LG TV at PB Tech is streets ahead of the Veon's at the Warehouse. $1300 2014 LG with these specs were in store, sound reasonable? Obviously my budget would need to be increased, any ideas anyone? The 2014 UHD TV's probably won't have HDCP 2.2, meaning that if you want to experience High Dynamic Range video when the new UHD Blu-ray players come out, well, you'd be out of luck. But if you don't care about that, then sure, why not. As long as you like the picture compared to the panels (playing free-to-air or Sky, not a demo disc designed to make EVERYTHING look good) - then go for it. How close to tv will you be sitting? Measure sofa to TV distance then stand same distance away at the shop. Did you get a TV? There are lots of huge plasmas on TradeMe (50+) for under $800, I've always heard they had better picture and faster response than LCD, but not sure how LED is now. Hard to compare them in the shops, there are no plasmas and the TVs are usually playing different stuff. I've had an "HD Ready" (720p) TV for 7 years, but been watching sky sport HD recently on a full HD TV and it's so much better, the UHD or 4K TVs are a bit expensive for me at the moment.